Our space for internet based local businesses to promote their services. 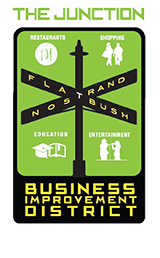 The Flatbush Nostrand Junction Business Improvement District works in partnership with the Brooklyn Borough president, New York City Small Business Services and the Office of the Mayor of New York City. 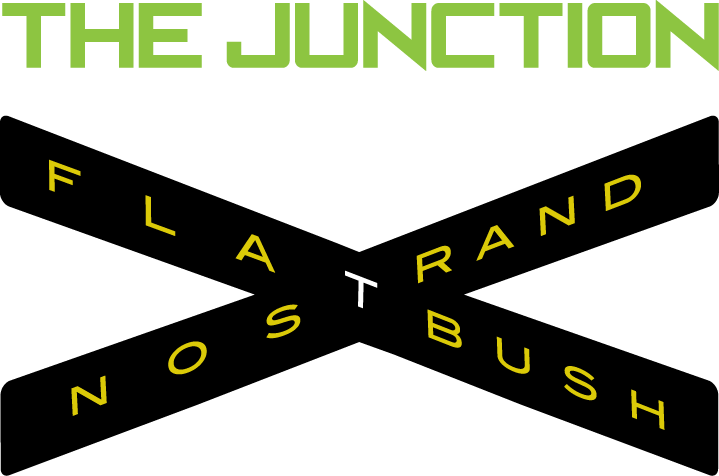 © 2019 Flatbush Junction Business Improvement District.